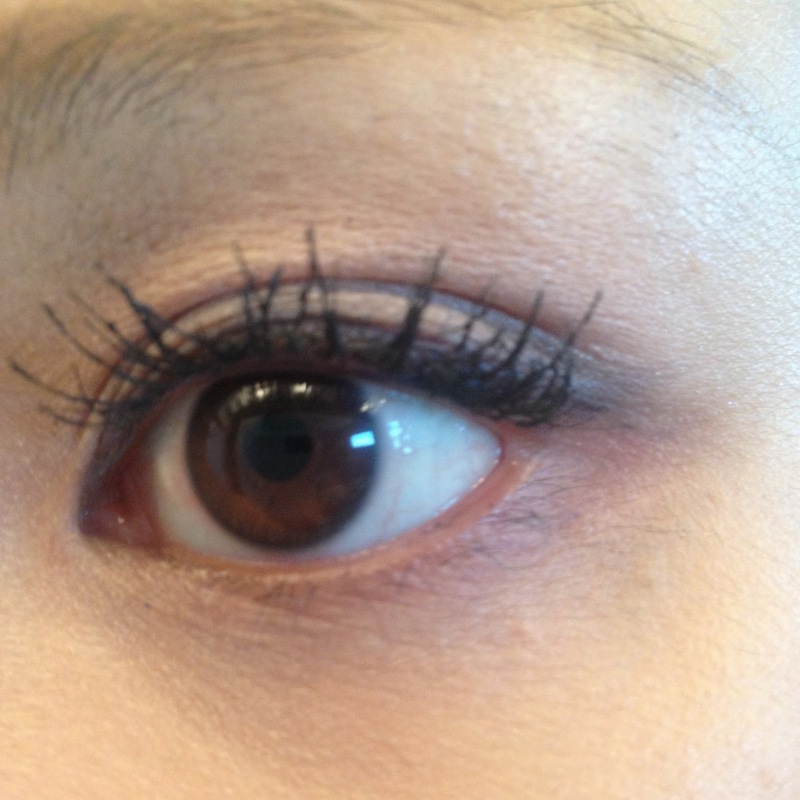 So I was recommended this mascara from a lovely friend who swears by it. Mascara is normally all of the make up that she wears though so for this experiment I wore the mascara with and without eye liner for a week. 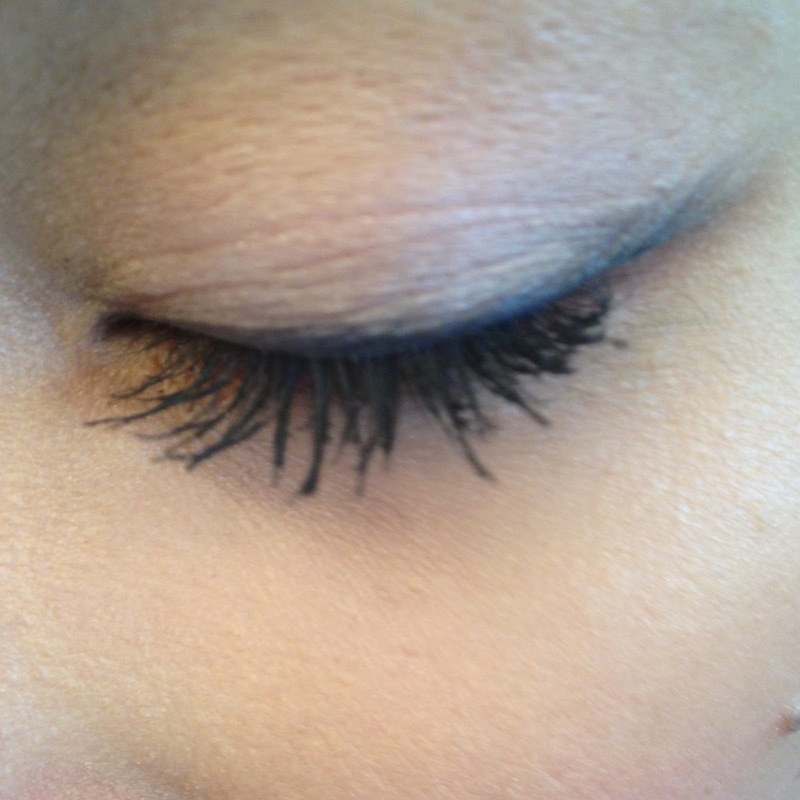 I found that the Hypnose Star was great for separating the lashes but I had to build it for thickness. I don't know why these photos look yellow and white so I posted both tones anyways. 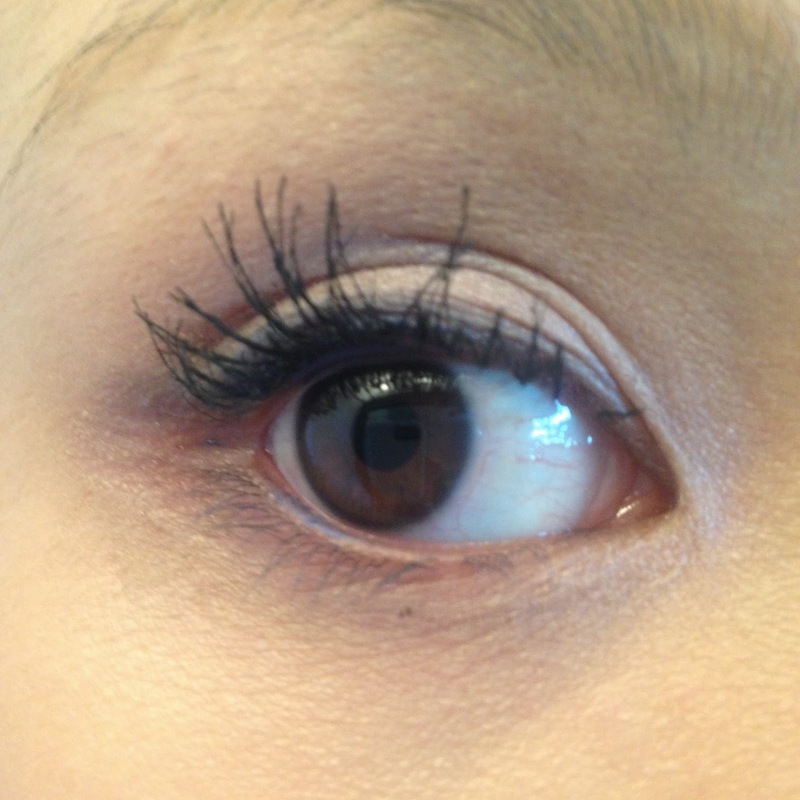 Dark under eye halo below lower lash line on left eye. All in all this mascara was fantastic if it was all that I wore, it was very easy to wash off (with Philosophy Purity). 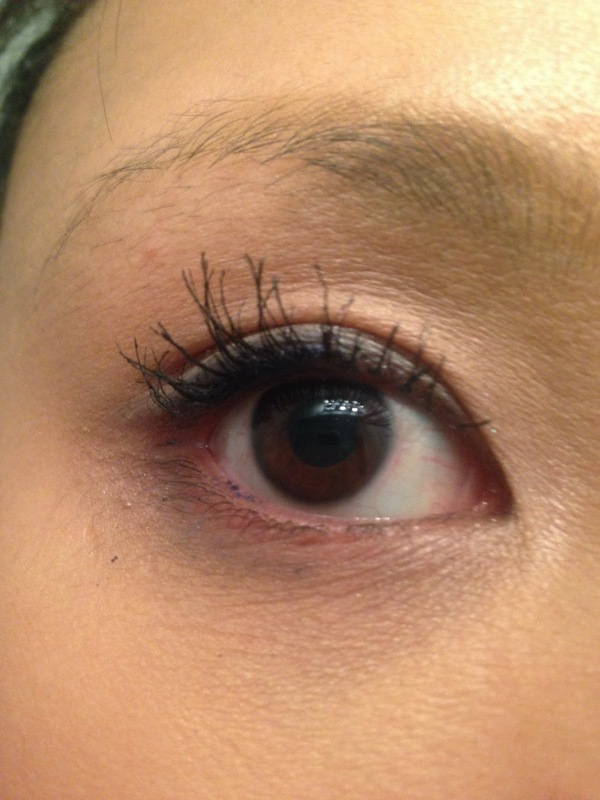 It didn't smudge at all the day that I wore it alone with just primer and foundation. 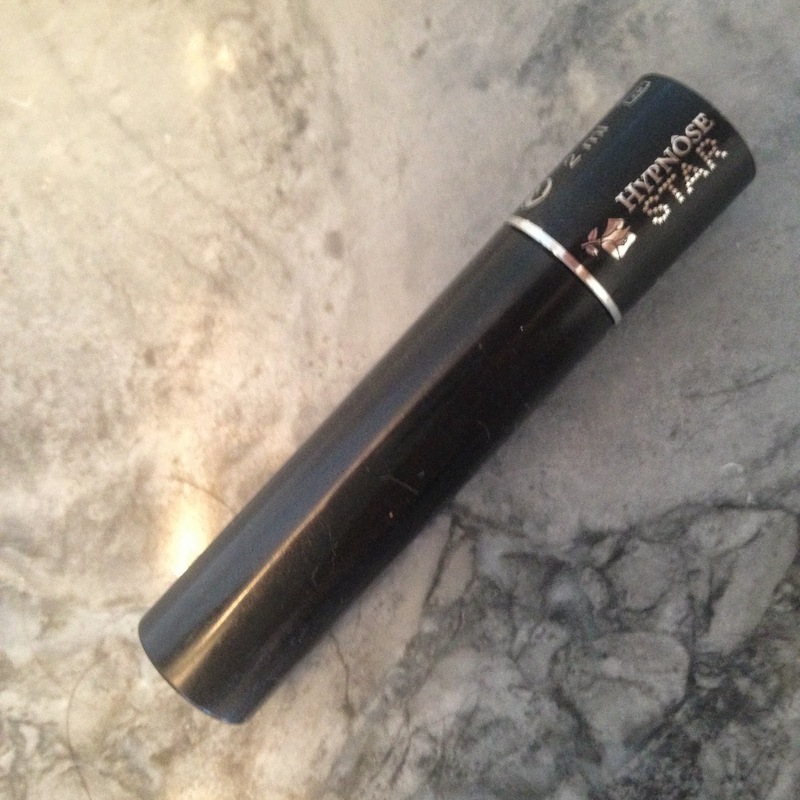 Every time that I wore it with eye liner (Nars Larger Than Life or Marc Jacobs) it would smudge lightly during the day.